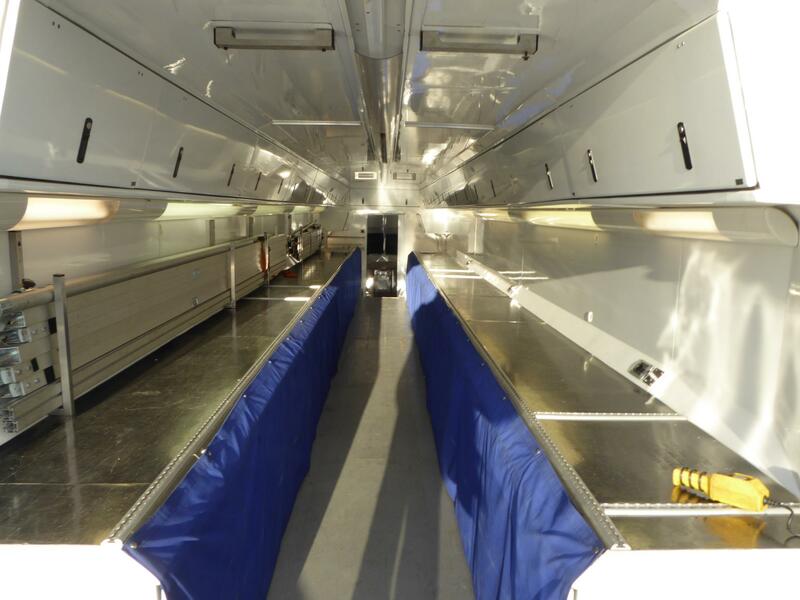 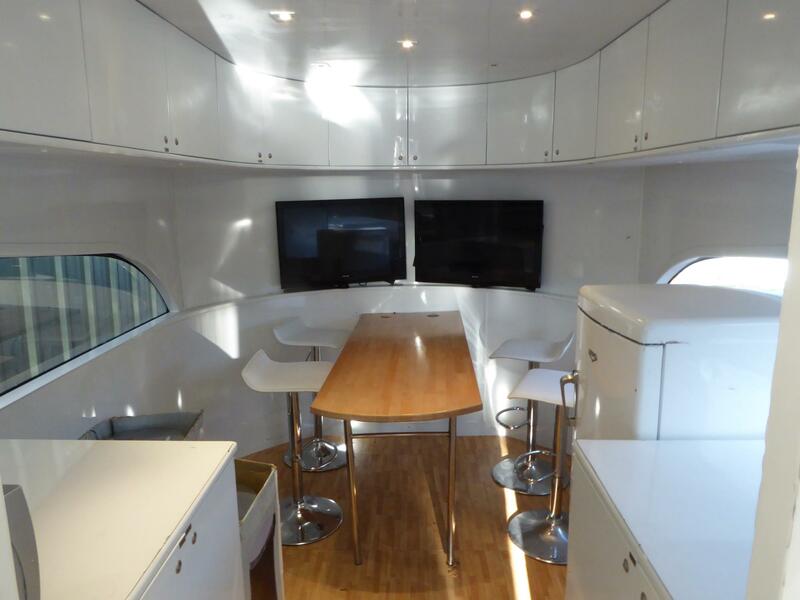 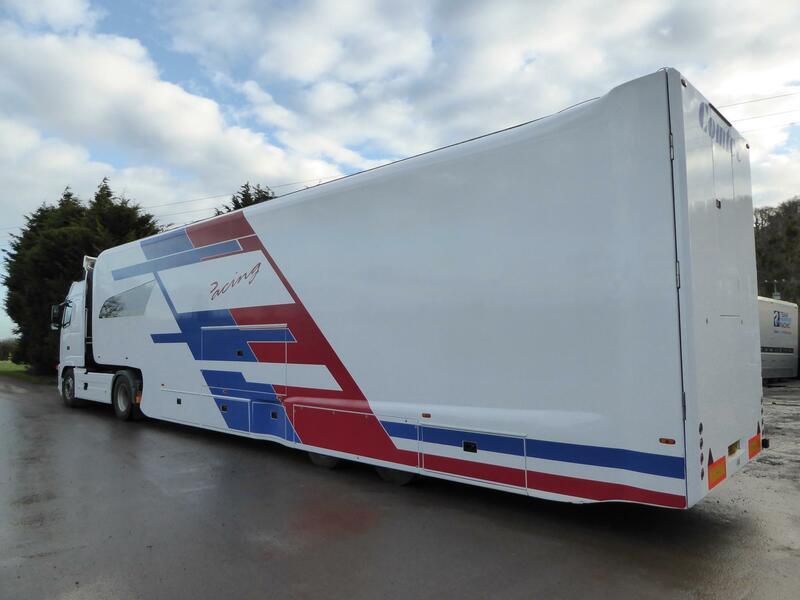 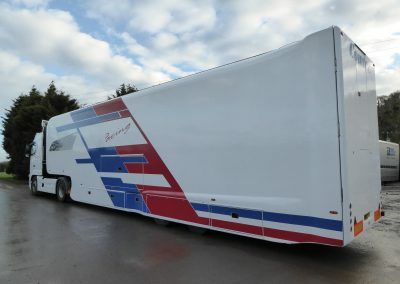 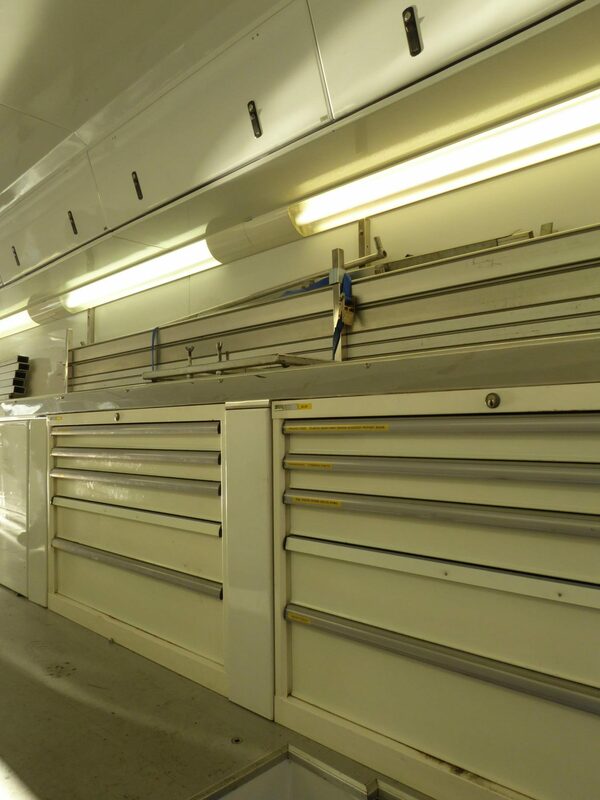 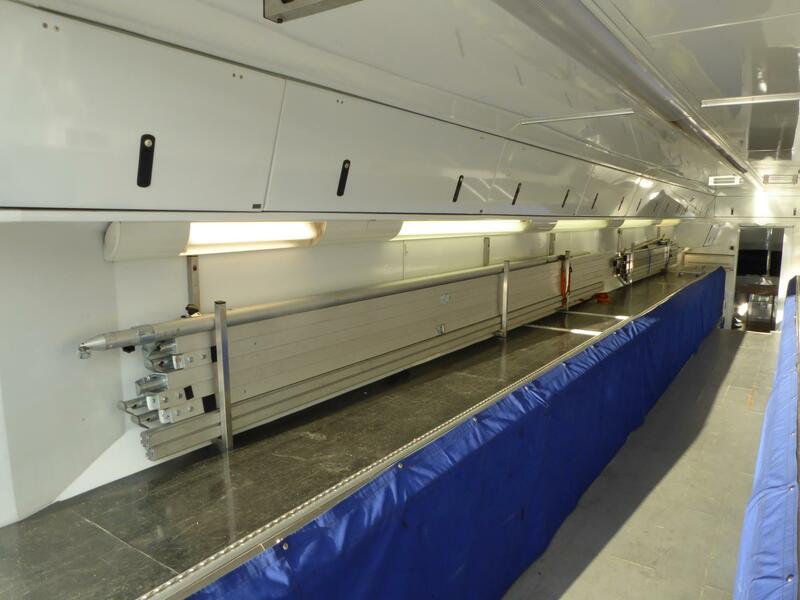 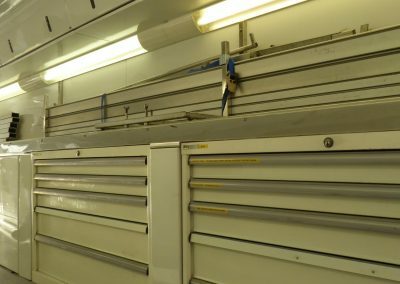 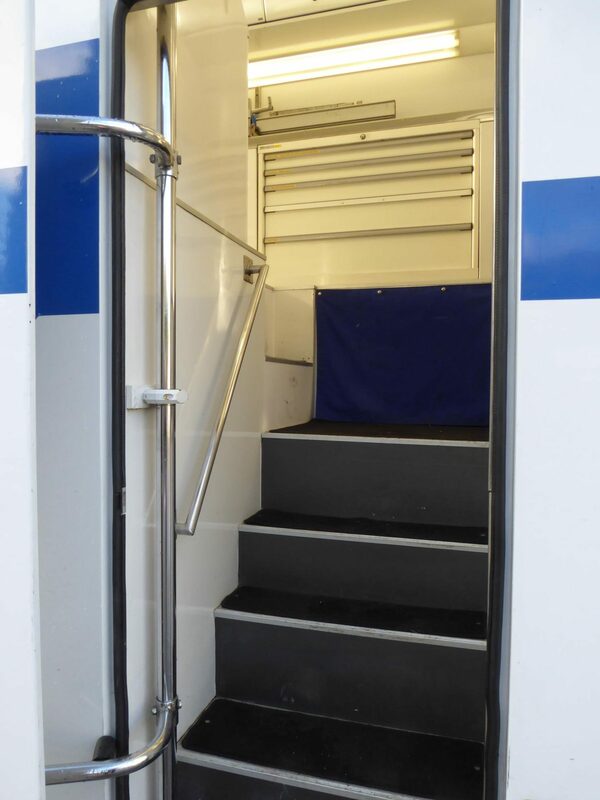 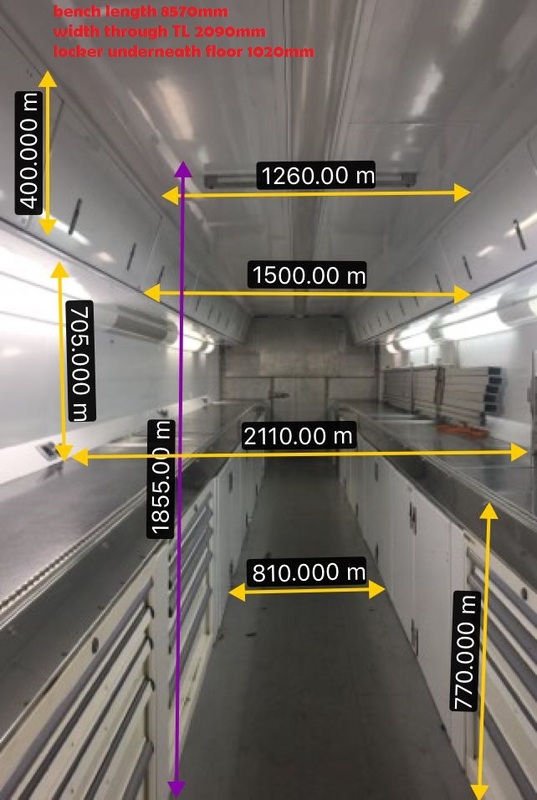 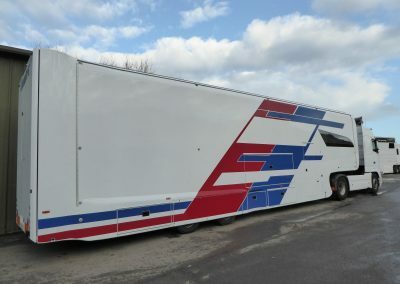 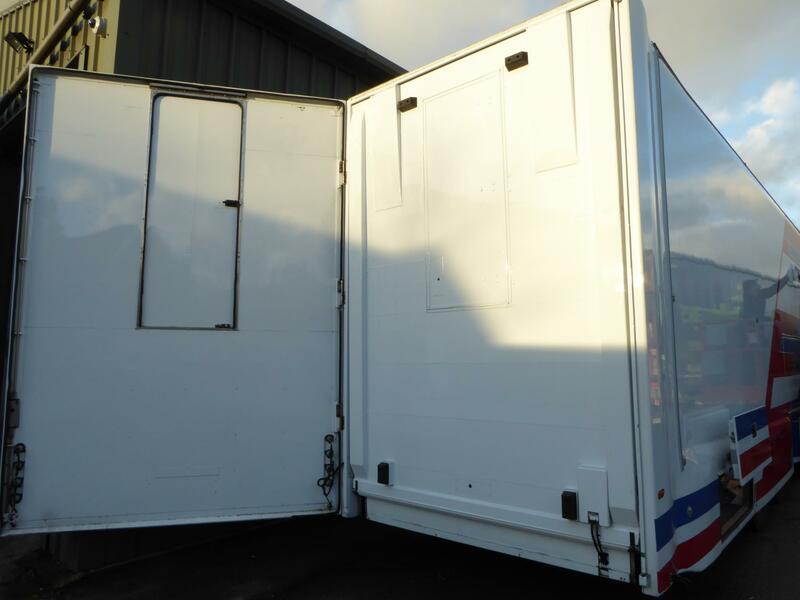 The transporter was designed to carry two formula cars in the workshop area, it is fitted with very large belly lockers below the workshop that can be accessed from the side or from the tail lift it is also fitted with an awning. 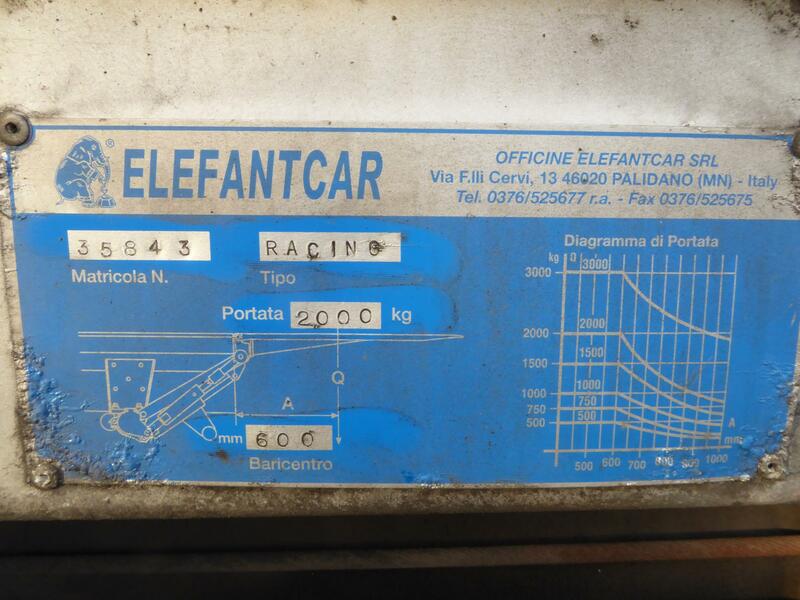 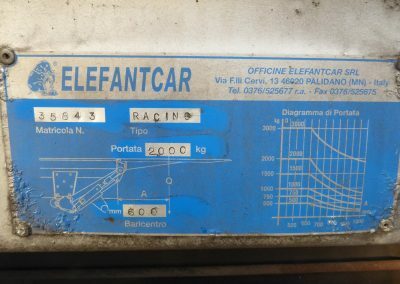 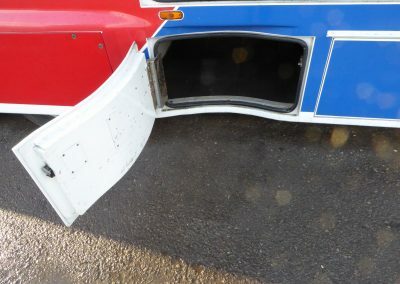 It may be possible to load formula cars into the belly locker from the tail lift if required. 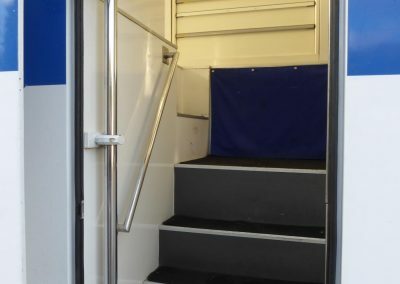 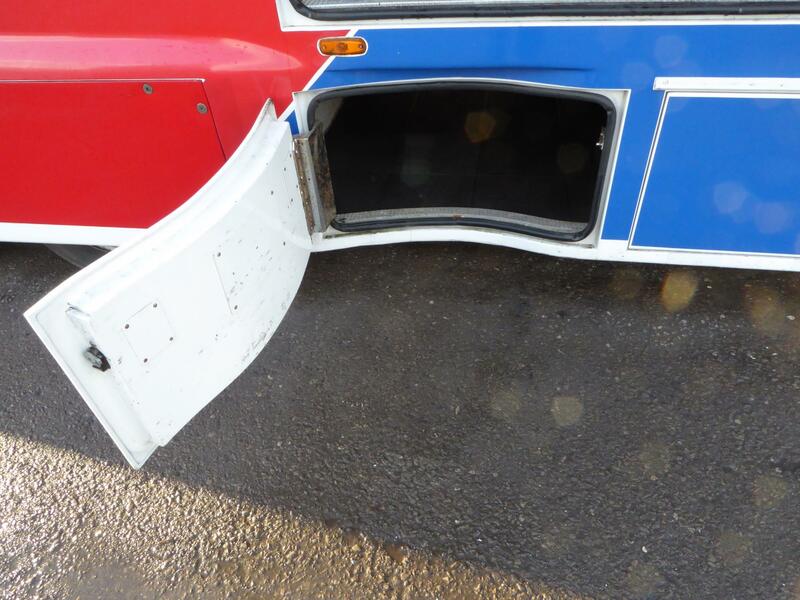 Notes: Tail lift rear steps missing. 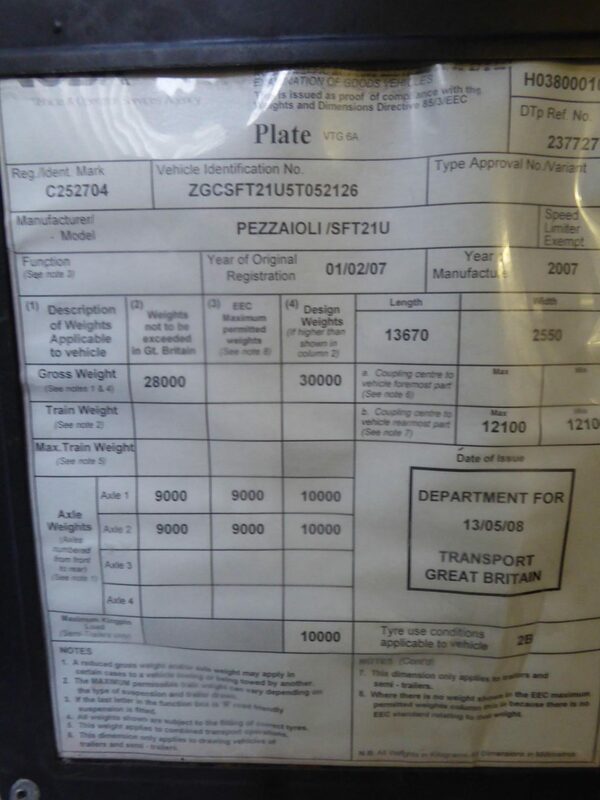 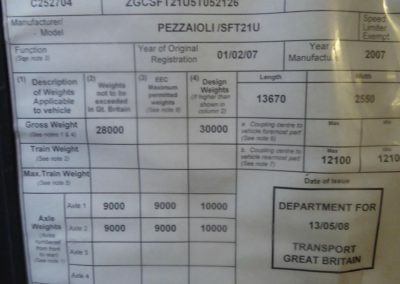 The transporter is being sold for a client there is no vat on this transporter. 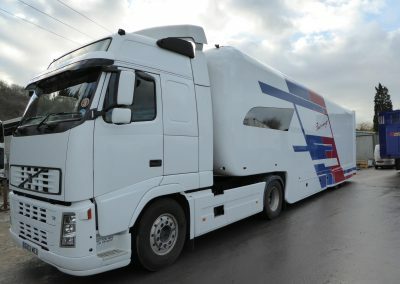 Hopkins Motorsport Ltd did not build this transporter. 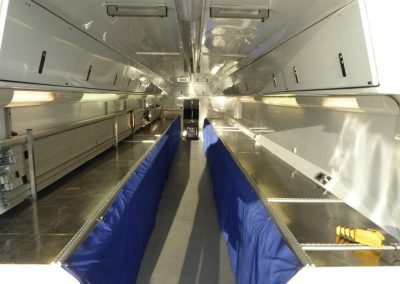 The unit is being sold as seen no warranty is given or implied. 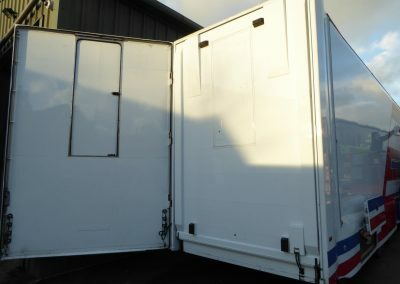 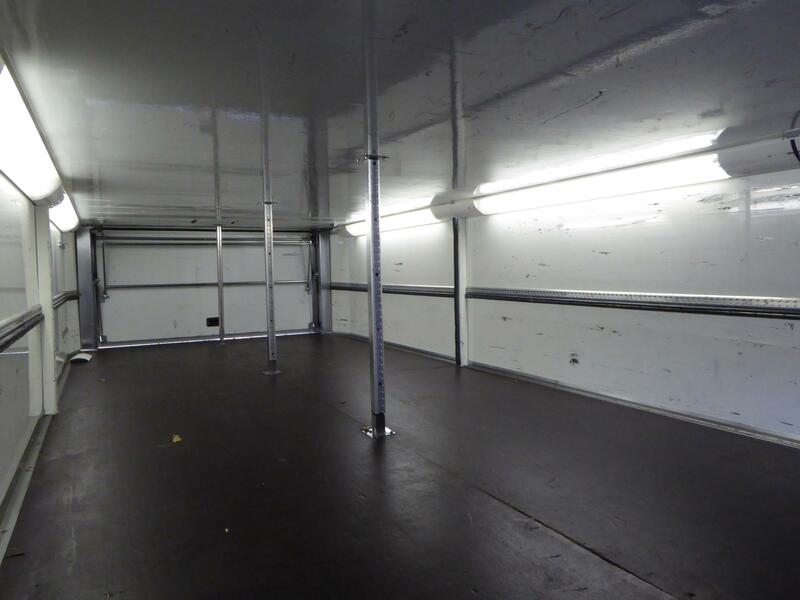 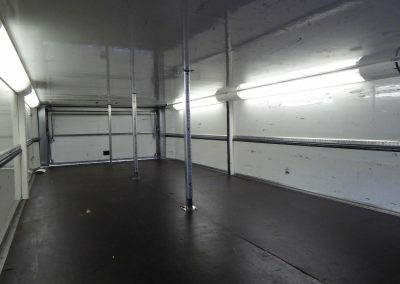 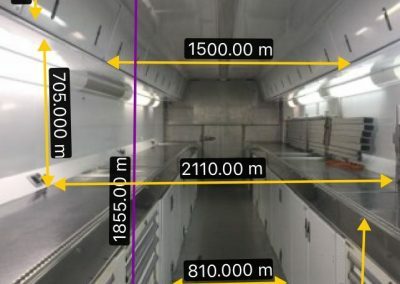 The unit can be sold complete with the tractor unit or separate. We will also rent this transporter to teams based in the UK for 2018, I am sorry rental is not an option to teams based outside the UK.